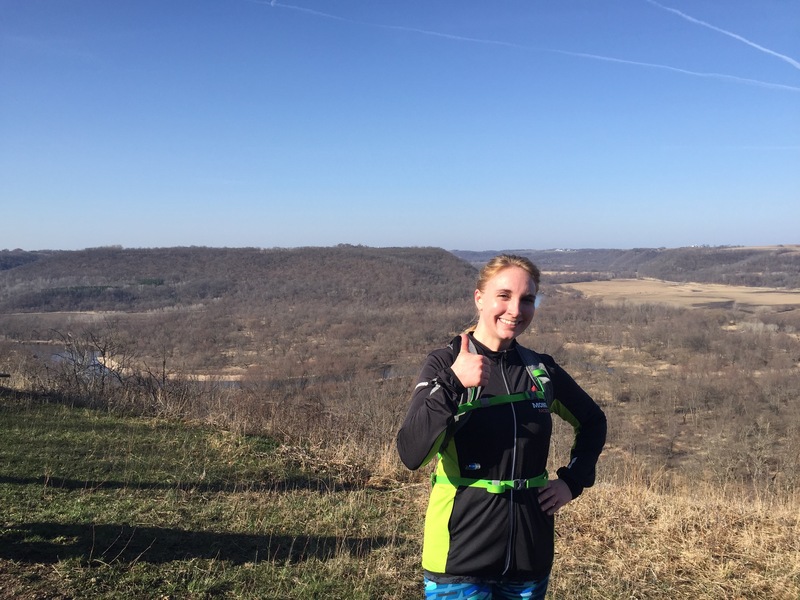 Last month I ran my first trail race. The very next day my monthly subscription of Running Times came in the mail and wouldn’t you know, it was a special edition on trail running. I think it’s the combination of the timing of these two things that has had me on a streak of watching YouTube videos on ultra racing. I just think it’s completely fascinating that people can run as far as they do. I’ve been awestruck and mesmerized. But I guess one way you may know you have a running problem is it enters your dreams and even nightmares. Usually any dreams I have of running are great ones – crossing the finish line or accomplishing something amazing, sometimes just the feeling of fresh air and wind in my hair. Last night though, I had a terrible nightmare. 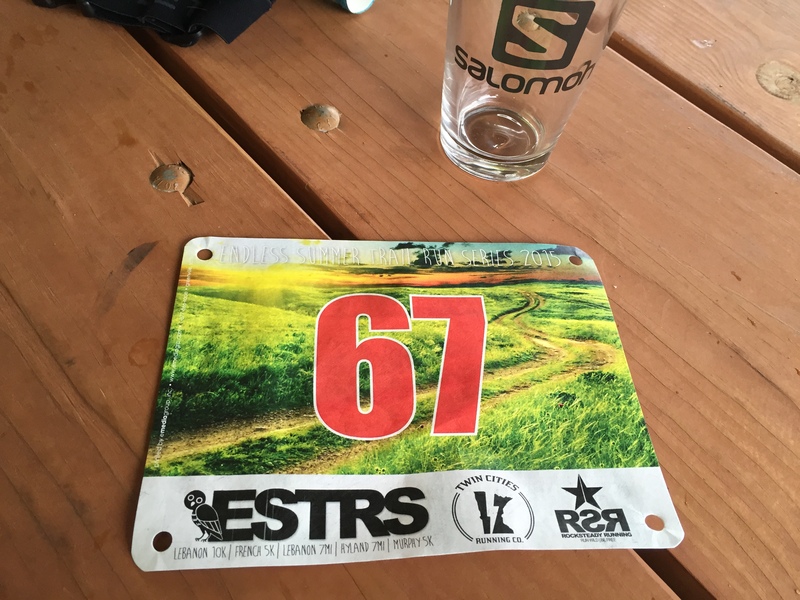 I dreamed that my husband had given me a special present for our anniversary this year – he had registered me for the Leadville 100 mile ultramarathon. 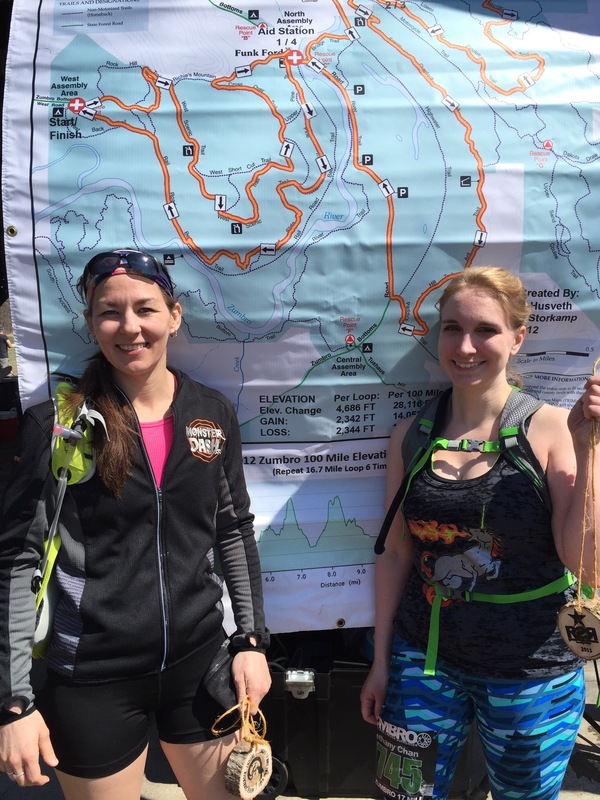 And this is not just any ultramarathon – it’s super hard, and also qualifies finishers into Western States (my amateur perception is “Western” is the “Boston” of trail ultras). 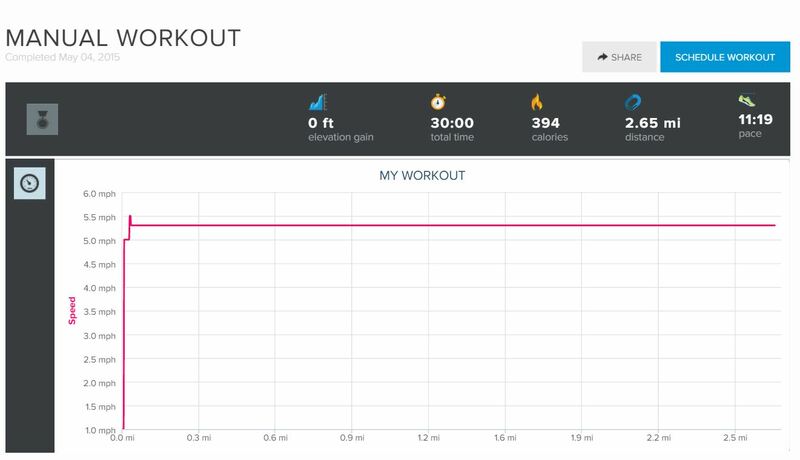 So back to my dream… Of course I felt way in over my head but entered a crazy training regimen with an insane drill sergeant woman in the frozen tundra. 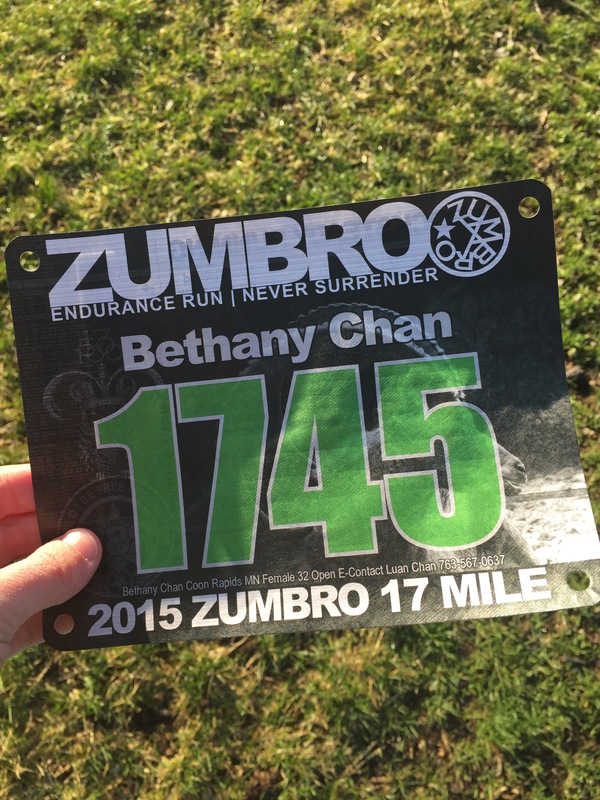 (Why I had to practice running through snow and ice for an August race, I’m not sure. It’s my subconscious. She’s not always super practical.) 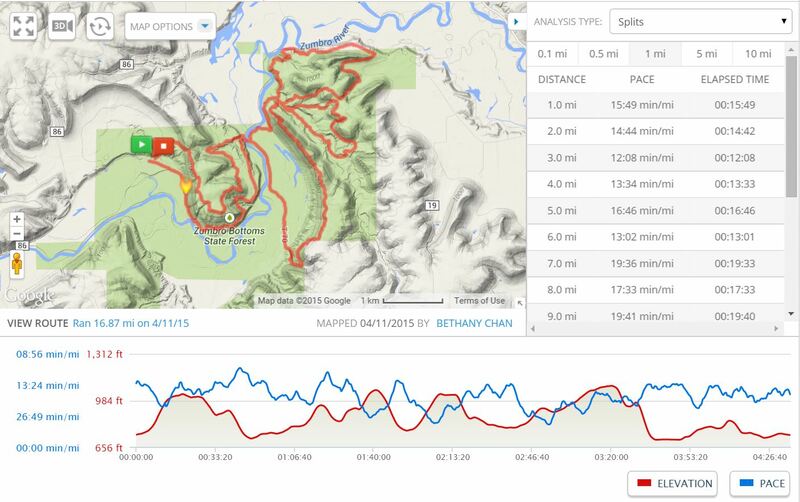 Once that’s over I actually show up to run the Leadville 100, because again – my subconscious isn’t smart. I somehow run the first 56 miles and find myself in extreme pain and agony. I think I’m having a heart attack, I feel like every muscle in my legs are breaking down, my toes have gone from sore to painful to numb. I physically feel like I’ve just run every inch of those mountainous 56 miles. I find myself at the aid station. I’m at a cross roads like one of those choose your own adventure books: continue, try to finish, and probably die or drop out of the race. I chose to drop out. I was immediately filled with regret and despair. I felt ashamed and horrible. 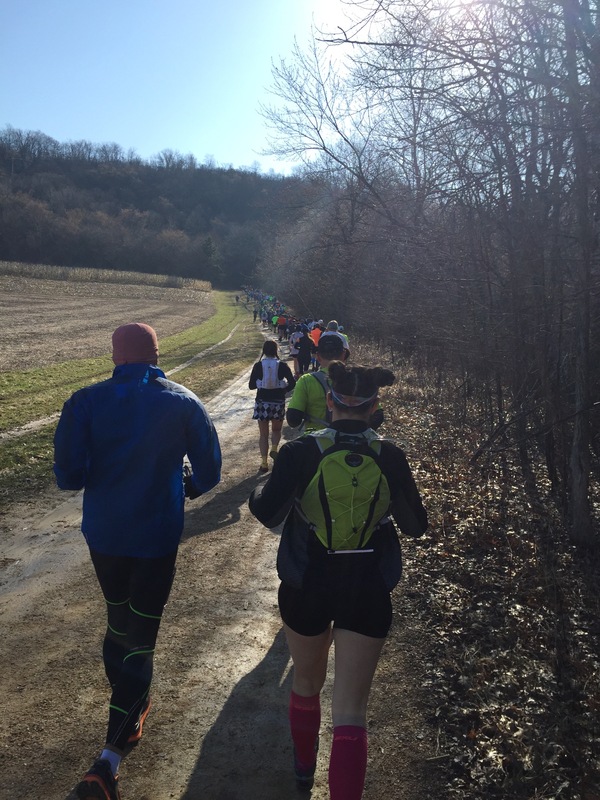 The fact that 56 miles is…well…a lot, didn’t matter. I woke up drenched in sweat and the thing that immediately popped in my head to make me feel better was “It’s okay, it was just a dream, Leadville registration closed months ago.” Nope, not sure how I knew that but it somehow did slow my heart rate. I think this dream did deliver a few good messages. 1.) My husband loves me and is super supportive. 2.) I need to remember to respect the distance of my races. I’ve underestimated a few and always regretted it. 3.) I probably need to stop thinking about running for just a bit to give my mind a break.